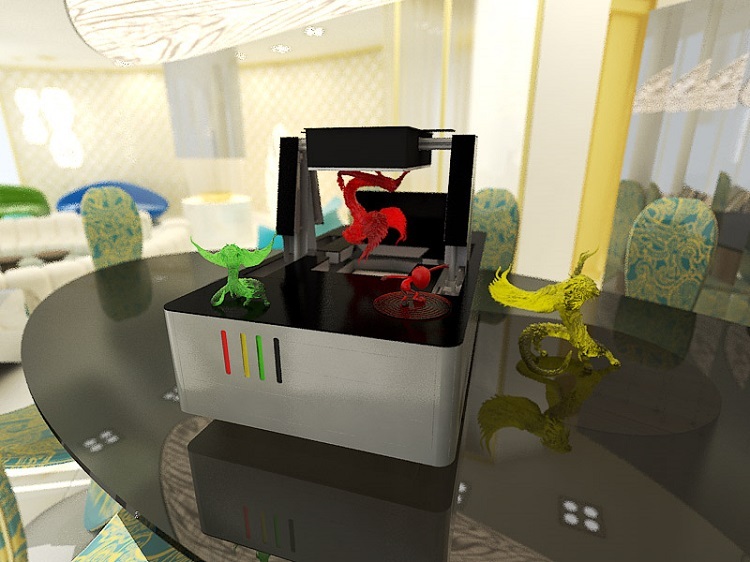 The Ilios Ray SLA 3D Printer is the latest design of the Ilios 3D by the Cyrpus 3D brand. Designed with such a high resolution and versatility, this has been the most innovative design for 3D printing. If you will look at it, you might find it very similar with the usual SLA machines in terms of appearance and performance, yet it is very different when it comes to the results and print out. In fact, it has been tested and experimented by printing out a design and having a print-out that is much detailed and on high resolution that surpassed the other printers. The 2 Microns used in the 3D printing resulted in a fine and high resolution prints, which is new and better compared to the results from the other printers. According to the 3d printing professionals, especially the ones who use SLA machines, this Ilios Ray SLA 3D printer is more powerful and versatile. The CEO of the Ilios Ray 3D, Demetris Ruslan Zavorotnitsienko, stated that it is their goal to push the Ilios Ray because they want to know how it can be maximized for better use and benefits, and because they want this machine to be the best one in the industry. 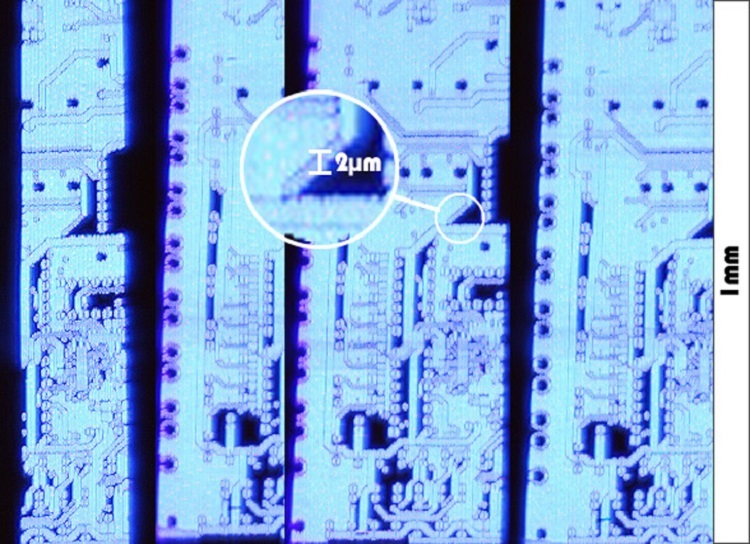 Together with his team, he tracked the noise behind the laser printing in 1 micron, and they found out that it was due to the high speed printing process. With the 2 micron SLA 3D printing, the results are better and more efficient. After careful and technical experiments, the team was satisfied with the positive results. The Ilios Ray at 20 x 19 microns per voxel was able to give an output on its highest resolution. It is among the most reliable and dependable robust 3D Printer SLA Machines in the market today. With its capacity and complexity, it can be easily used for a wide range of resolutions per layer, depending on what you need. The team of its researchers and creators are actually focusing on the details of the printer, including its system and its output. After a few months of doing the researches, they were able to make a major update to the Ilios 3D print system. The machine was upgraded to another level by improving its technical and electrical details, including the electronics and the capabilities. Now the machine is Wi-Fi capable, which means that it can be connected to the internet anytime. 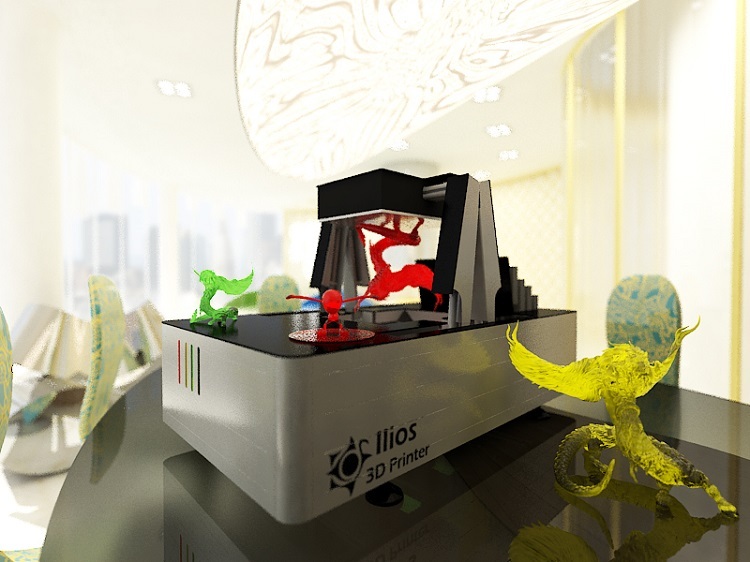 The Ilios 3D Suite software can also be used on this machine, and this is intended to enhance and improve the 3D printing. There are more unique features to appreciate from this Ilios Ray 3D Print SLA Machine. The colors can be mixed well through the separate cartridges of ink for high quality resolution, and the automation of this machine also offers convenient use and fun way of creating different 3D printed materials for a whole lot of purposes. With its simple yet innovative system, plus the unique design, this machine is such a big invention from the small country of Cyprus.